Little Rock Mayor Mark Stodola welcomed Garver employees from all around the region to the city for the Garver Summit, the company’s third annual meeting. 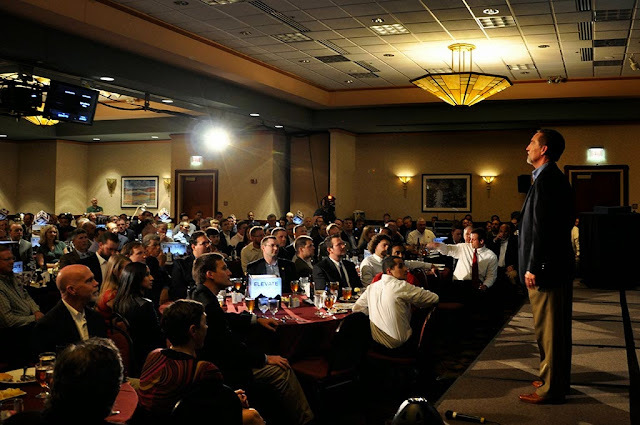 The mayor spoke at the Embassy Suites hotel during the Summit dinner, an event that also included Garver President and CEO Dan Williams’s discussion of the successes that shaped the company over the last year and what direction Garver will head in the future. “As President of Garver, I strongly believe in the importance of keeping our employees informed about our company’s goals and recognizing our collective accomplishments,” he said. 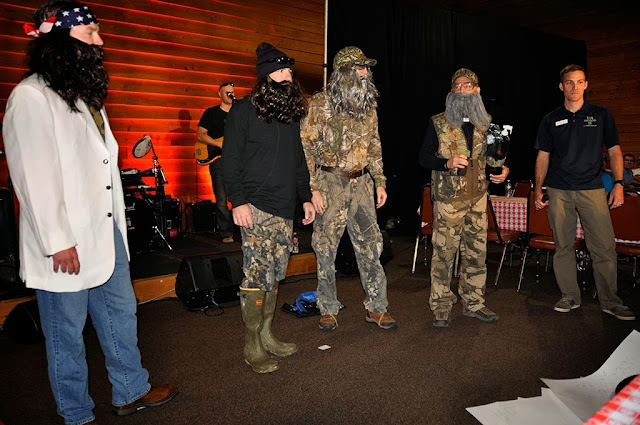 The Summit kicked off at the Arkansas 4-H Center with a lunch, which featured a live Garver-formed band and a skit by cast members of A&E’s popular television show “Duck Dynasty” (as portrayed by Garver leadership). 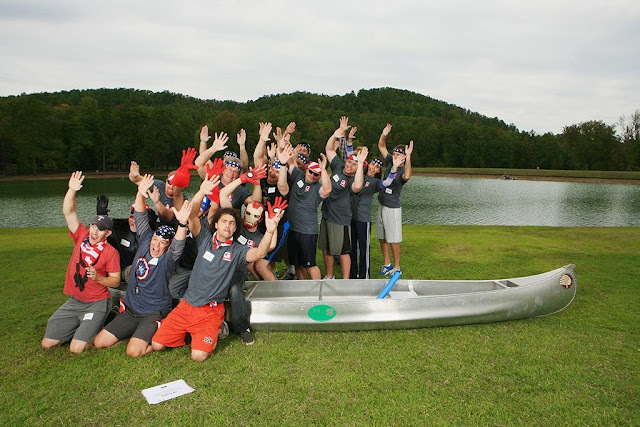 Employees also engaged in an outdoor team competition in which teams were awarded points for completing a series of challenges. One of the challenges involved coordinating several team photos of varying themes.